The IHCA Rules Committee wishes to put the following rules out for comment. Comments to be sent to rules@hobieclass.com with copy to david.brookes@hobieclass.com. Please state your full name and the Hobie® Association/Fleet you are a paid up member of when making your comment. Deadline: June 18, 2016. The proposed changes are supposed to go into effect as of July 11, 2016 if accepted. The proposed changes can be read in full at the links. 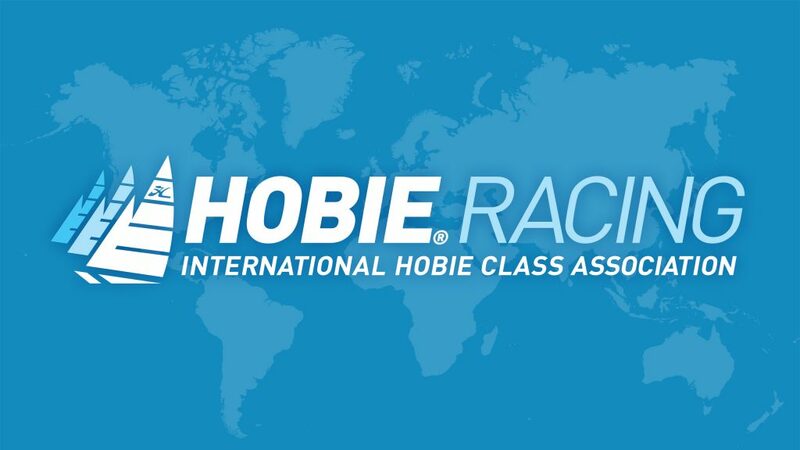 To allow trapeze wire to be replaced with line/rope for the Hobie® Classes. To allow Tiger and Wild Cat to relace the trapeze and bowsprit wire with line/rope. If sailors register and race with their unique Hobie Cat® Company supplied sail number then they do not require country letters as required by RRS Appendix G.